Back in January, the Australian government said it would be setting up a new Digital Transformation Office. That was great news. 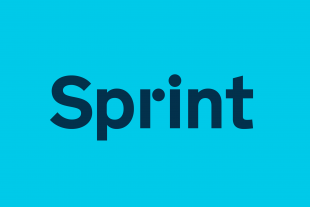 We were happy to welcome Australia to our international community of governments who are making simpler, clearer and faster digital services. We're lucky enough to have close working relationships with colleagues all over the world, so I’m sure there will be plenty of opportunities to share knowledge and experience with the Australian team as it grows in the years to come. The New Zealand government has already adapted the source code for GOV.UK while building govt.nz. We’ve all benefitted from sharing tales of success and shortcomings with our fellow D5 members and, most recently, with our friends and colleagues from the USDS and 18F. Building an international digital government community also means, I hope, that we’ll be sharing people. 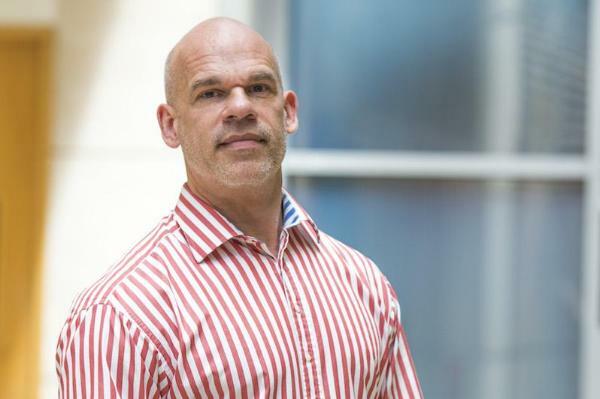 On that note, Paul Shetler is leaving GDS soon to become Chief Executive Officer of the new Australian team, reporting directly to Minister of Communications Malcolm Turnbull. Here's the official announcement. Paul has worked here at GDS and at the Ministry of Justice, where he helped set up the MoJ Digital team and deliver 4 of our transformation exemplars. He has two decades of experience working on large scale IT and organisational change projects. We wish him every success in Australia. While he's moving to the other side of the world, he really won't be far away. Our best wishes go with Paul as he travels south: let us know how we can help. We're only a Slack channel away. Congratulations Paul and welcome down under! Lots to talk about as work progresses - the NZ team really appreciate the sharing and conversations we're already having with the DTO - you're joining a great bunch of people. Once you get settled, if you're up for a visit to NZ to meet us @Govt.nz let me know.